While belief in religious supernatural claims is waning throughout the West, evidence suggests belief in nonreligious supernatural claims is on the rise. What explains this contradiction? 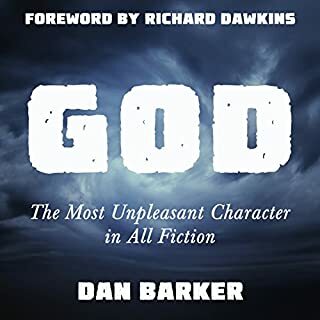 How can a society with a falling belief in God have a rising belief in ghosts, psychic powers, ancient astronauts, and other supernatural or pseudo-scientific phenomena? 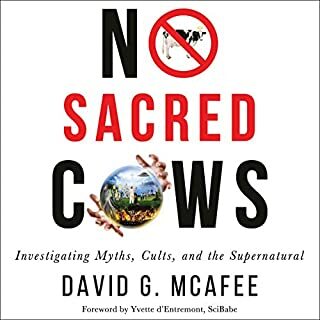 Taking the same anthropological approach he employed in his notable studies of religion, atheist author and activist David G. McAfee turns his attention to nonreligious faith-based claims. 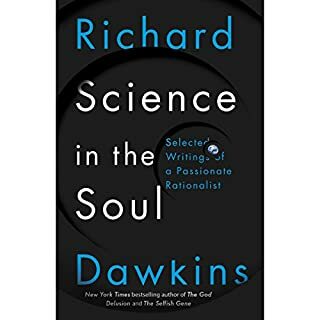 Religion is a natural outgrowth of the intuitive ways of knowing that evolved with human culture. 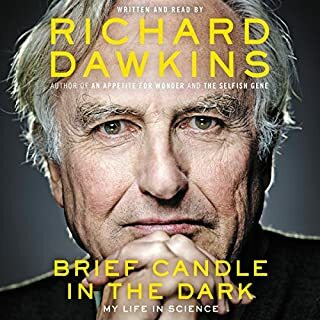 Although many people continue to find value in religious identity and community, intuitive knowledge has been eclipsed by a more effective way of knowing described as the scientific way. Secularism is a better way of relating religion to politics, and is gradually replacing theocracy. 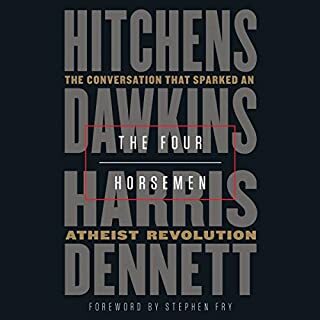 Once you understand and accept the scientific way of knowing and this preferred relationship of church and state, you become agnostic and secular even if you continue to identify with and participate in religion. As Jeff T. Haley and Dale McGowan argue in this audio, this isn’t some abstract dream. It’s happening right now. Religion is in a continuous state of evolution, and beliefs, values, and practices are changing over time. 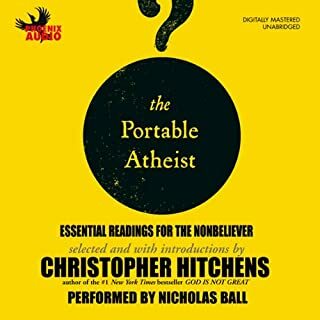 All religions, including Christianity and Islam, can evolve to accept secularism and the scientific way of knowing to become agnostic, and even atheistic, without losing their essential value. 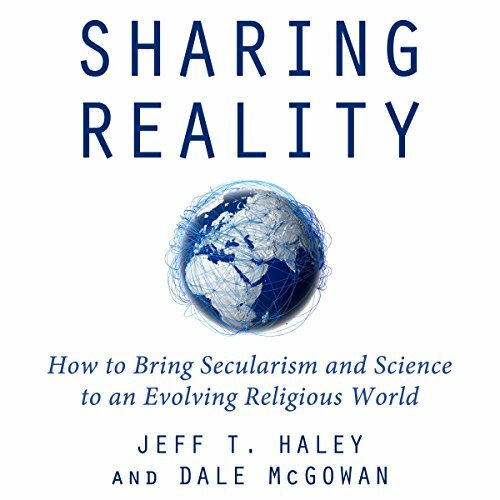 Haley and McGowan explain how you can help this natural process and share reality with your friends and family in a way that encourages religions to embrace the best of humanity's knowledge and values.